I bought this lipstick quite some time ago. This picture doesn’t really do it justice. The true colour of Atomic is a most gorgeous fuchsia. It’s base colour being a deep pink the purple hue comes in an iridescent undertone, and on top of that it has fine specks of silvery/white reflects in it. This product has so many different layers of interest. 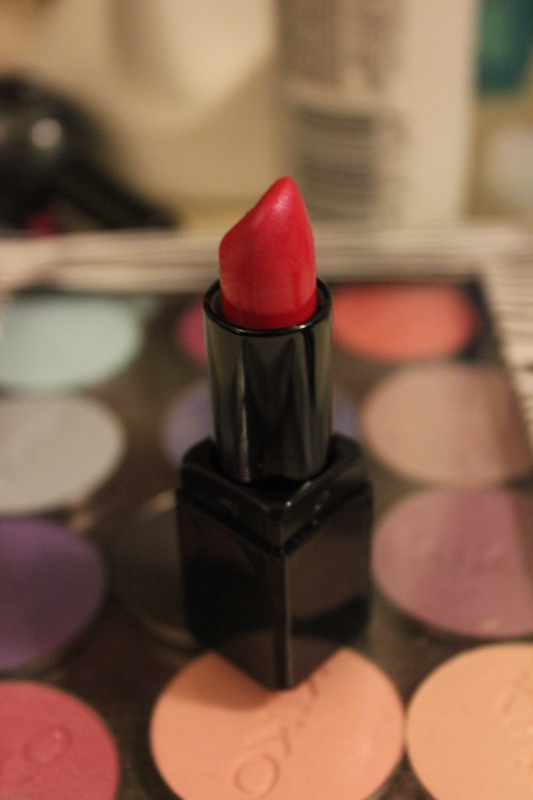 A great product for it’s colour, My negative would be it’s not as smooth and creamy as I normally like my lipsticks to be it’s slightly drying, but it has longevity. All in all it’s a bit of alright. Gun metal and Big Glitter nail varnish look. 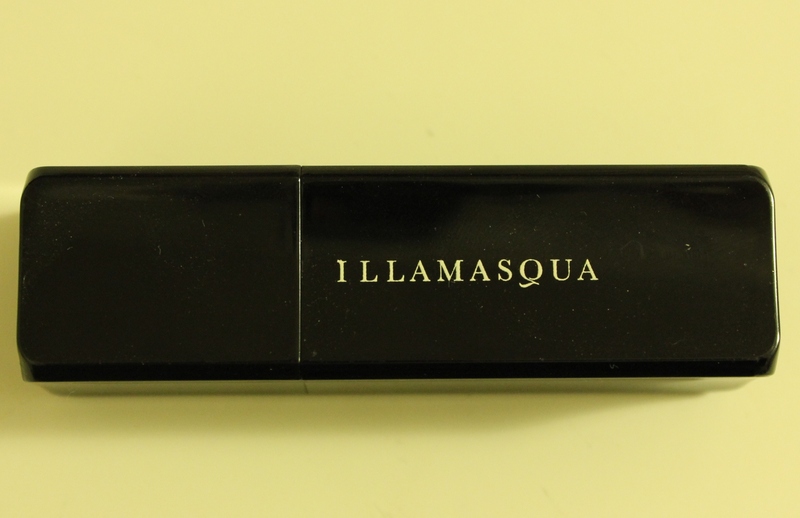 I have this lipstick. I like it but haven’t worn it in some time. Thanks for the reminder! Your welcome. That’s exactly what happened with me, I suddenly noticed it at the back of all my stuff.